How important is feedback in learning? 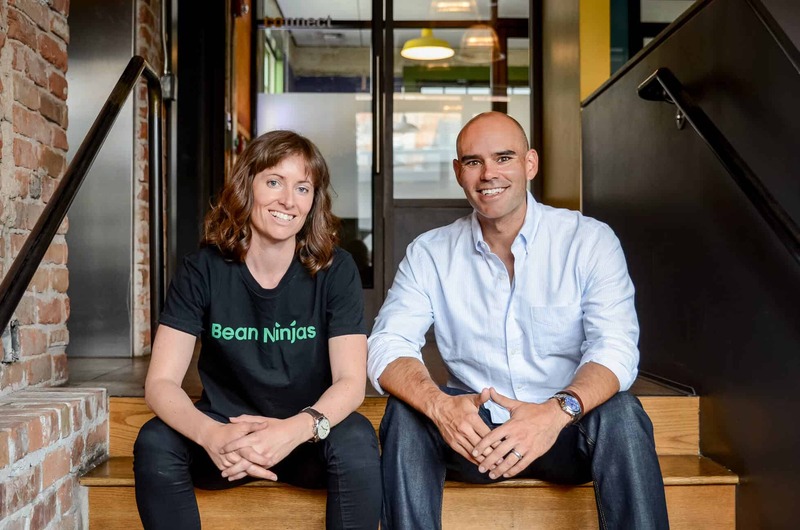 In Episode 41 of the Bean Ninjas Podcast, Bean Ninjas CEO Meryl Johnston and Partner Wayne Richard continue to go behind the scenes of 2 Bean Ninjas product launches. Wayne and Meryl discuss lessons and challenges related to collecting feedback, and how that can impact product launch and product development. This is the final episode of our 5-part Product Development Process series. If you don’t get feedback that you can utilize to improve your service or product, then what’s the point of collecting it? There’s actually art and science in asking for and giving feedback. So it’s critical during a product launch that you get feedback from your customers as soon as possible. 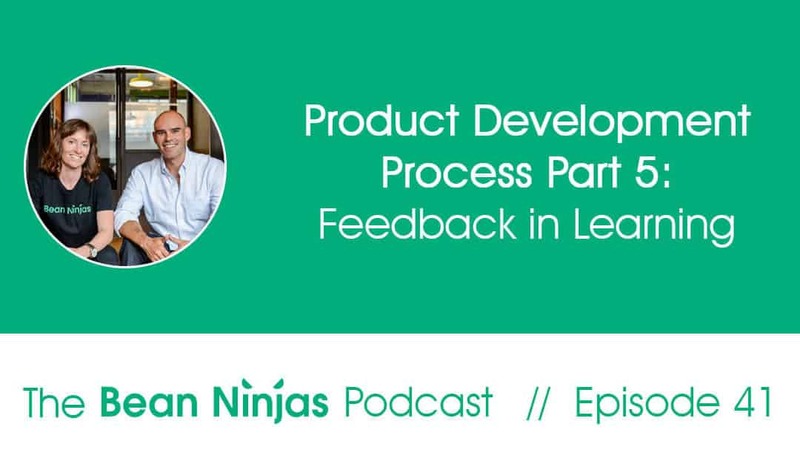 In this podcast episode, Wayne and Meryl discuss how they’re using the feedback that they’ve been collecting at each stage of launching and delivering their services to then improve the product. As well as the sales and marketing of the product. There are multiple ways that Bean Ninjas are using feedback to grow and improve our business. 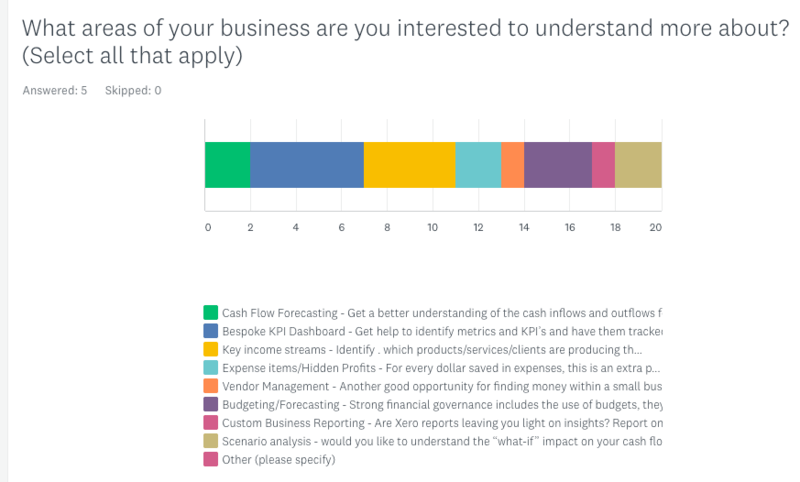 This information helped us understand what specific challenges were more pressing for our community, and that helped us create our Xero Foundations (cashflow) online course. 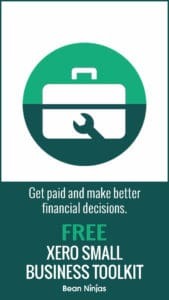 These responses helped us design our Virtual CFO offering – a cashflow forecasting and advisory service to help business owners of more established companies to gain clarity and make informed business decisions. 1. 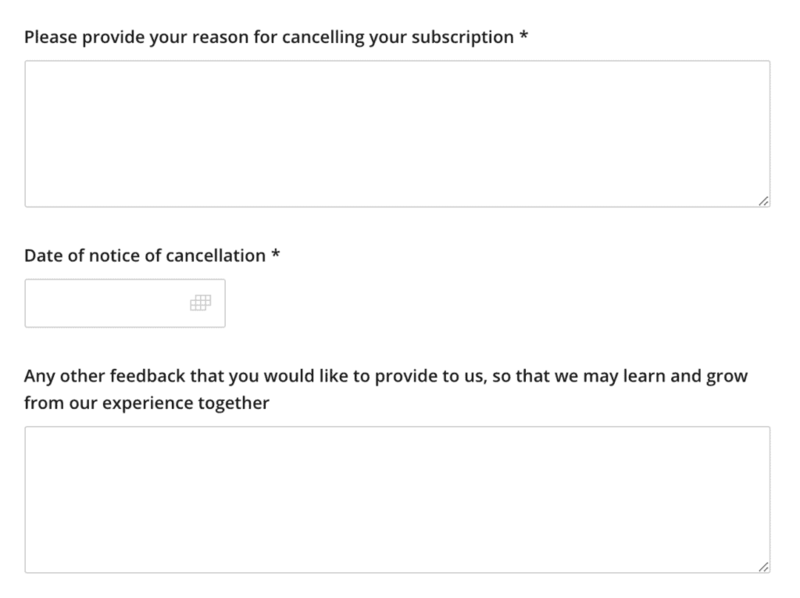 Make it timely – getting feedback on the launch 3 months after the launch period is about as useful as getting feedback on your product or service 6 or 12 months after it’s been delivered. So gather the feedback immediately after the event has occurred. 2. Make it easy – People are often happy to receive specific and detailed instructions as it helps them provide specific feedback. Vague questions produce vague answers. 3. Make it relevant – The value of feedback comes when it’s specific and actionable. By asking better questions, we get better answers. To give you an example of how we’re putting these ideas into practice, here’s a sample churn survey that we’re developing at Bean Ninjas for our Xero bookkeeping service. Our goal is to better understand why some clients choose to stop working with us. It’s part of our service delivery improvement project – something that we’re very passionate about. Right. At the same time, we still felt that the above questions leave too much space for ambiguity. We want to get more specific and useful feedback. What did (or didn’t) you like about our services/products? Any other feedback, comments, or concerns that you want to convey to us? Let’s give credit where credit’s due. The above questions came from here and here. So what questions are you currently asking, and is there a way that you can tweak them to get more specific answers from your feedback?